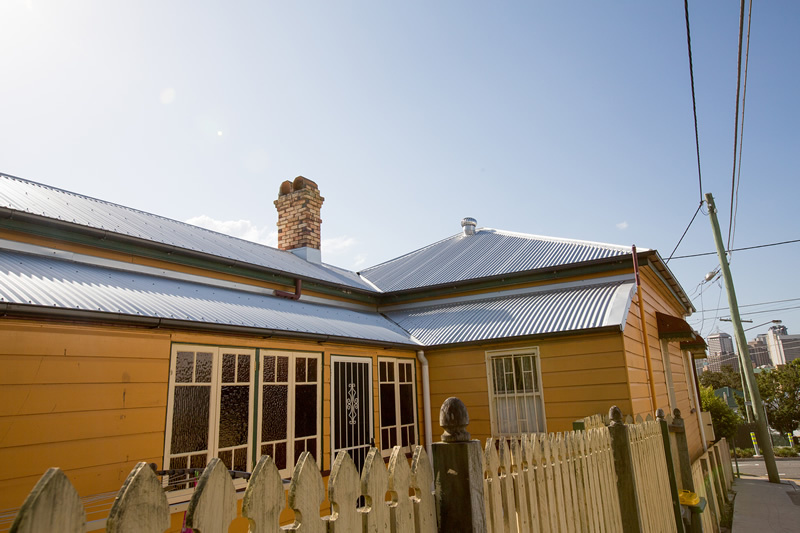 Whether you have a rusty old tin roof or a worn out asbestos roof, Roofing Services Queensland has you covered! 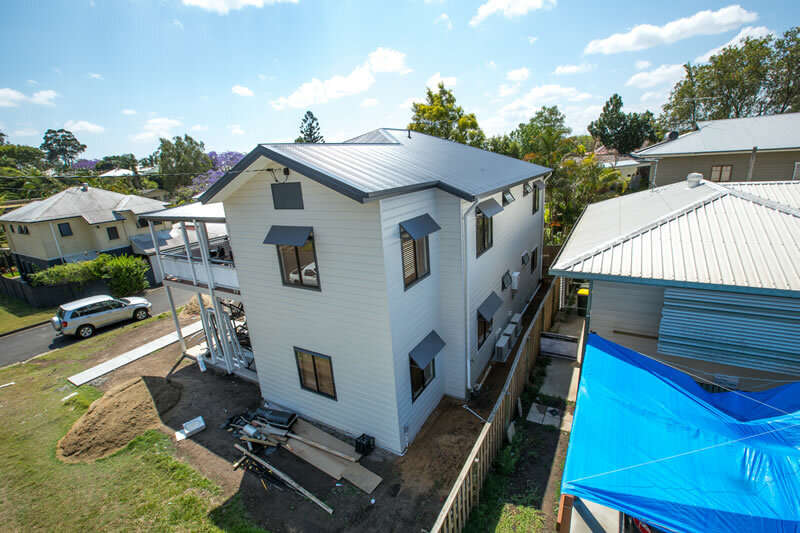 Roofing Services Queensland provides quality re-roofing services for all of Brisbane Metro, Sunshine Coast, Gold Coast and Toowoomba. 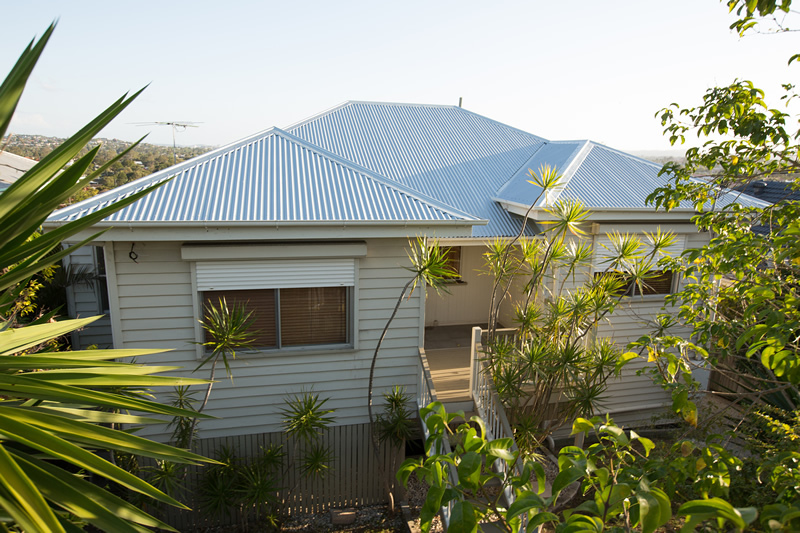 Together with Bluescope products, Roofing Services Queensland will ensure your newly replaced roof not only looks fantastic but will ensure that over the long term, your property will be secure from those nasty storms and high wind events that we are seeing so commonly these days. 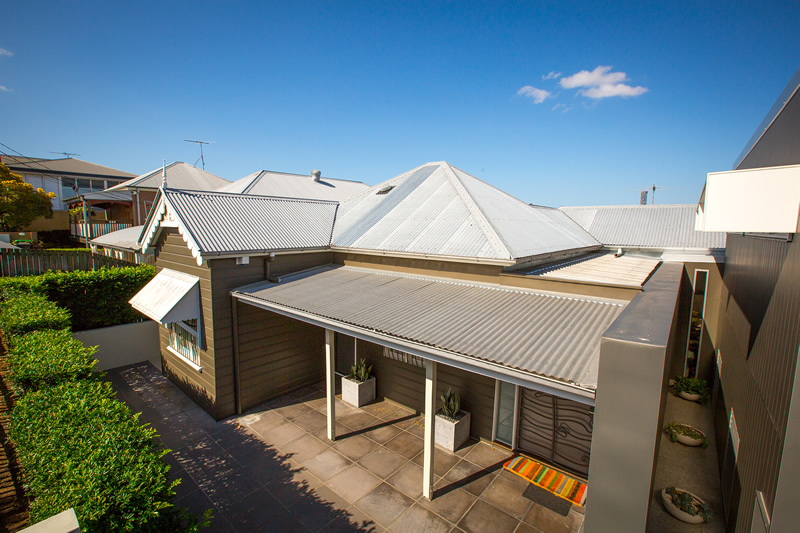 First one of our fully trade qualified roofers will attend your property to meet you and discuss the concerns you have with your roof. Within this visit, our objective will be to thoroughly investigate the issues you have, clearly identify the causes and provide a detailed and appropriate solution to your individual requirements. Once work begins, our first step is to safely remove the existing roof. 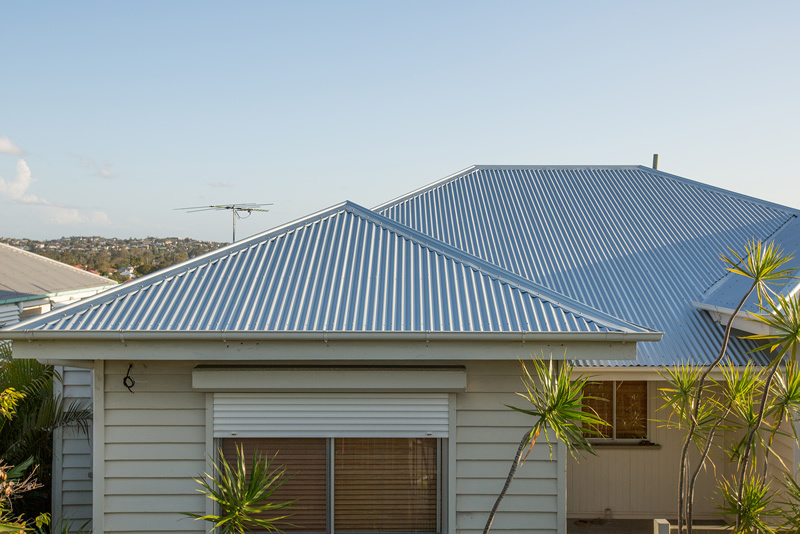 Whether it is Asbestos or tin or tile, all procedures implemented by our staff are proven and tested methods of safely and efficiently removing your roof. If required, our company will replace any damaged battens, or in instances where your existing battens are not suitable, replace all battens. 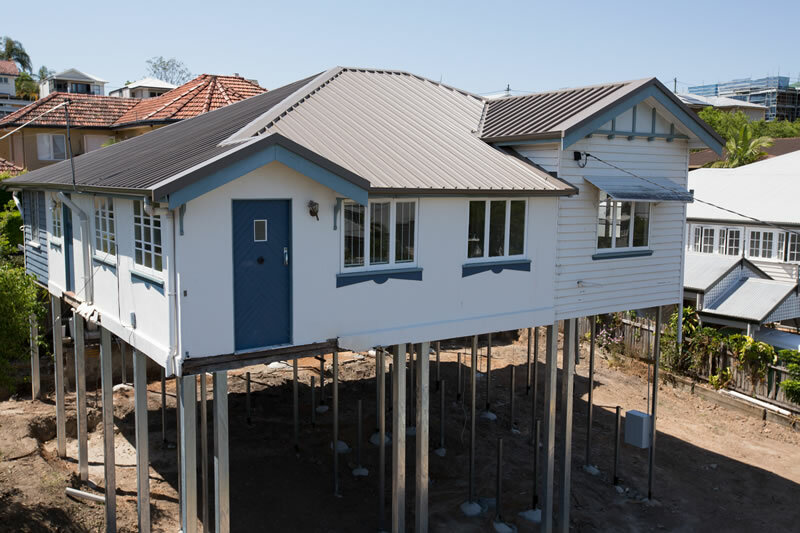 We also re-screw all battens that we have not replaced ensuring they are tied down to your trusses properly to insure your roof will last the distance. We then install your new roof, insulation and guttering. 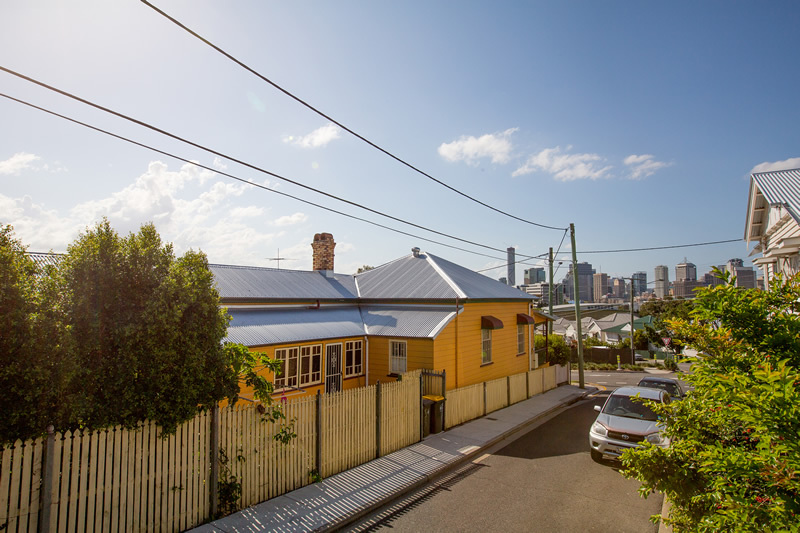 For larger houses, generally we do not remove the entire roof of the property. 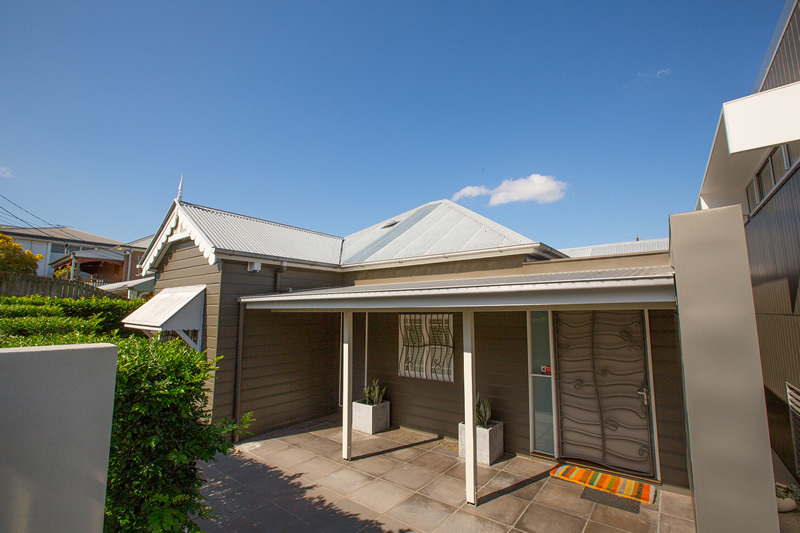 We will re-roof your home in stages ensuring that at the end of each day you have your entire roof covered by either old or new roof to make sure you do not get internal damage in the event it rains or storms overnight. A last resort only is to tarp a roof and is not standard practice to do so.